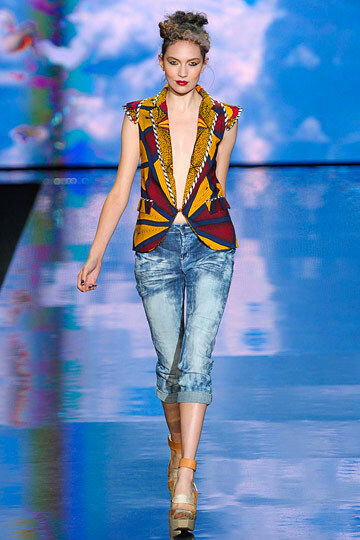 This has to be one of our favorite shows from Spring/Summer 2011! Rock & roll meets safari. Love!!!! Bold Designs, Tribal print rompers, harem pants, batik prints, shorts suits and both kaftan and baby style dresses! L.A.M.B. 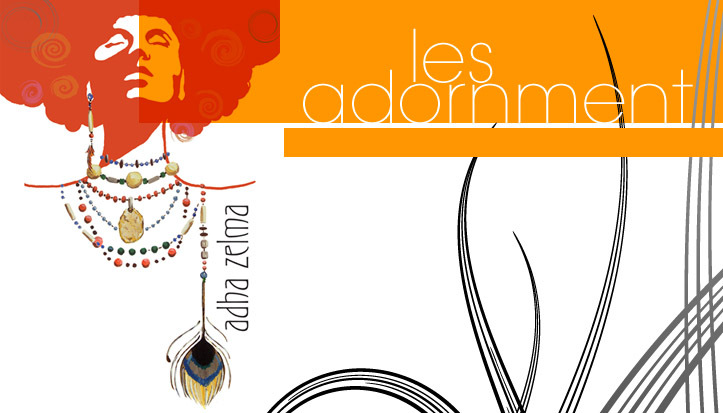 's 2011 is the perfect for rockin the "5" collection from Adha Zelma! See you in Spring!